James Dumont, the attorney for the plaintiffs, said the Air Force left several vital considerations out of its required environmental review. Dumont said the Air Force ignored South Burlington and Winooski land-use regulations, and failed to examine the risk of a serious accident. He said the Air Force didn’t examine either the idea of soundproofing homes in the areas that will be most affected by noise, or buying and demolishing them, which has previously been done in South Burlington. The government contends that the review was fair, and that the plaintiffs are seizing on picayune issues that do not justify overturning the basing decision. Several of the plaintiffs sat in the gallery in federal court in Rutland, along with Adjutant General Steven Cray and other members of the Vermont Air National Guard. Currently, nearly 2,000 homes with more than 4,600 people — mostly in Winooski and South Burlington — are in zones with high levels of noise from the F-16s. 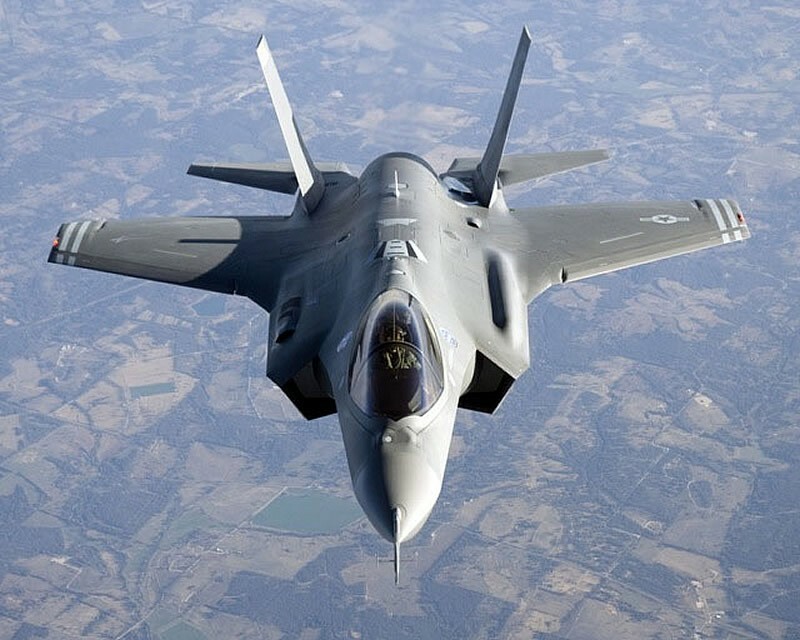 The louder F-35s will increase the noise zones to affect nearly 3,000 homes with more than 6,600 people, attorneys said. While evaluating the impact of the F-35s, the Air Force compared the noise they generate to that of the F-16s. But that was disingenuous, Dumont argued. Dumont said that records indicate the Air Force will remove the F-16s from Vermont by 2018 whether or not they are replaced by the F-35s. Therefore, Dumont argued, the Air Force should have compared the impact of F-35s to not having any fighter jets at the airport. Crawford warned the attorneys that he would not be drawn into a broader philosophical debate about the basing decision. Crawford is expected to issue a written decision in the coming weeks. In May, the guard announced it would spend $25 million to improve the taxiway and apron it uses at the airport. The guard leases land for its base from the airport, which is owned by the city of Burlington but located in South Burlington.